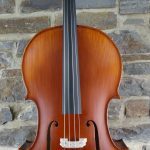 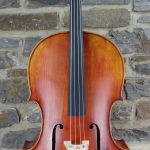 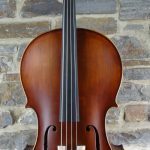 Instruments for both children and adults are prepared in our workshop by craftsmen, who are also string players and enthusiasts, and understand how an instrument should be set up for comfort and easy playability. 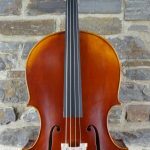 The profits from sales contribute towards events for the training of young string players. 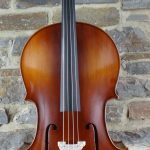 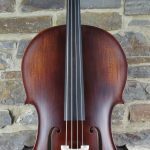 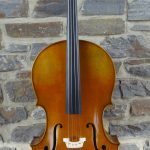 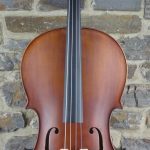 Listed below are some of the current stock of cellos ready to play at the Belair workshop. 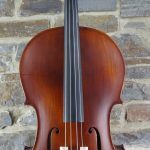 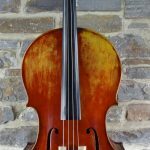 If you would like to try any of our cellos please contact us on 8278 2016 or info@bassworks.com.au to make an appointment. 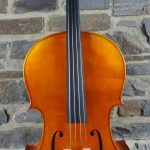 Please note, our cellos are not available for online purchase, until customers have contacted us for a freight quote.